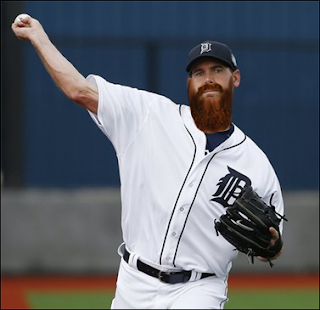 The Tigers begin a three-game series against the Houston Astros tonight, and right out of the gate they get to deal with 2015 Cy Young Award winner Dallas Keuchel. In Houston. As you may or may not have heard, Dallas Keuchel was pretty good in his home ballpark last year. He was pretty good all year no matter where he pitched, of course, but particularly in The Astrodome Sunkist Park Capri Sun Stadium The Sunny-D Dome he was unbeatable. Something about pitching there in Houston, you could just see K/9 and WHIP vapors wafting from his person. 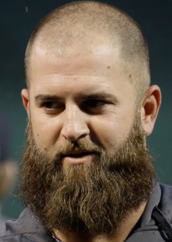 I've searched high and low through his peripherals to see if there was a chink in the armor anywhere, and the only thing I've been able to come up with is this: the power of his pitching is in his majestic beard. Don't laugh, I've got proof. Just remember the 2013 World Champion Boston Red Sox. You do remember these guys, right? 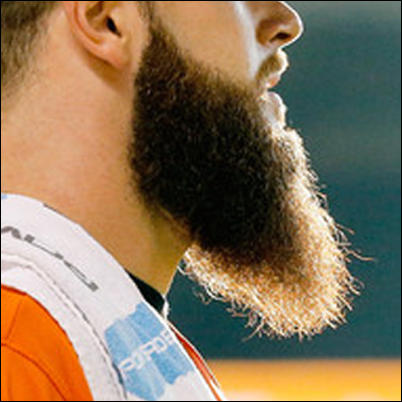 So clearly, the only answer for how to beat Dallas Keuchel at home is for the Tigers to quickly grow some serious beardage of their own. I have three suggestions in particular. Mike Pelfrey has the dubious honor of getting the start against Keuchel in the opening game. That hardly seems fair, pitting a #4 or #5 starter against a Team Ace, but here we are. 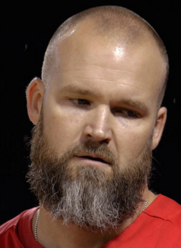 Pelfrey didn't have the greatest outing last Saturday against the Yankees, so it might be time to try the beard option. Something like this, maybe. Actually, that's a pretty good career OPS for April. Yes, his career OPS in May goes up to .981, but ... we're not really going to make an issue out of that, right? 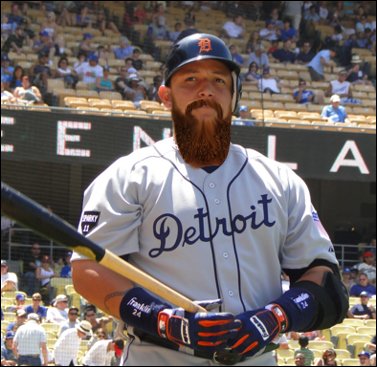 Still, we need Miggy to be red-hot against Keuchel, so bring on the beard. 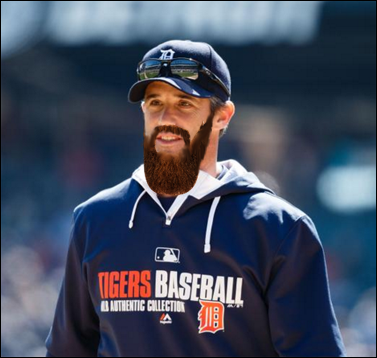 I know I just wrote that Brad Ausmus has actually been slightly better with his in-game strategy moves this year -- so far, anyway -- but we need to be absolutely certain that his tactical skills are 100% on point for this game if the Tigers are going to beat Dallas Keuchel's beard. You fight fire with fire. I'm pretty sure Yogi Berra said that. Either way, it's time for Ausmus to man up and get hairy. Just try to make a bad bullpen decision with that glorious thing hanging off your face. 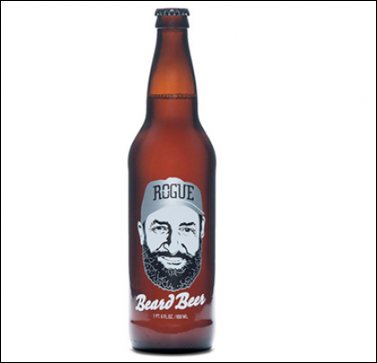 That is an actual beer made by Rogue Brewing, classified by the company as an "American Wild Ale," containing -- among other things -- pilsner malts, Sterling hops, and beard yeast. I didn't even know "beard yeast" was a thing, and I'm not sure I ever wanted to know that, but if that doesn't put you off your lunch and dinner for the next few days, nothing will. 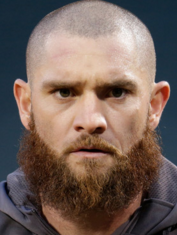 Good luck against Keuchel, Tigers. Don't even think about touching your shaving razors today.